Hello fabulous Stilettos & Diaper Bags readers! 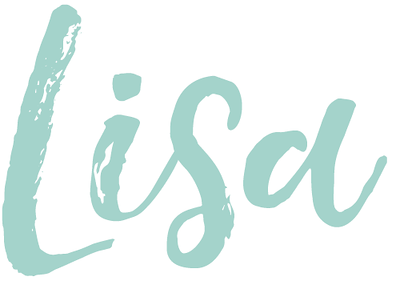 My name is Lindsay and I have a little blog called Linzeelu, Thank You where I like to share all the things that inspire me, be it interior design (mostly interior design), fashion, prints, patterns, tv shows or whatever else I find over on Pinterest! I have known Lisa for many years and I vividly remember the day she called me up to tell me she started a blog. 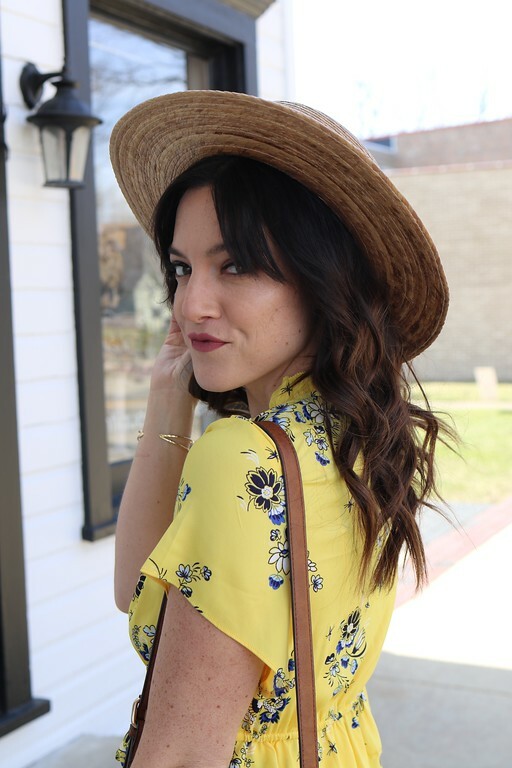 It has been so fun watching her blog, as well as her style (and closet!) grow and evolve, and I am so excited to be filling in for her today. I have a deep passion (as well as a bachelor's degree!) for interior design, so I relate most things on my blog back to that. One column I particularly enjoy is my Fashion To Front Room posts. I love translating fabulous style into a great room or tie in runway trends with real world design ideas! For this post, I dug through Lisa's Dream Closet Pinterest board for ideas! Let's start off with everyone's favorite jungle cat: Leopard. Now you know how to rock this when heading out and about, but did you know a few feline touches in the right spot & the right proportion, can give major wow?! 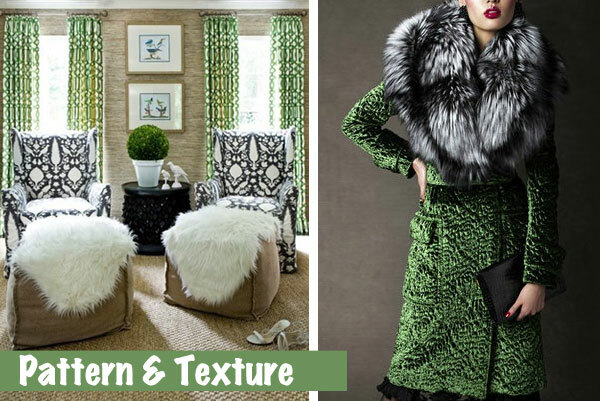 Pattern & Texture are paramount in great style & great design. Finding the right balance between the two is what elevates the look to a whole other level! There's something luxe about things that shimmer just right. We all have that perfect sequined garment hanging in our closet. 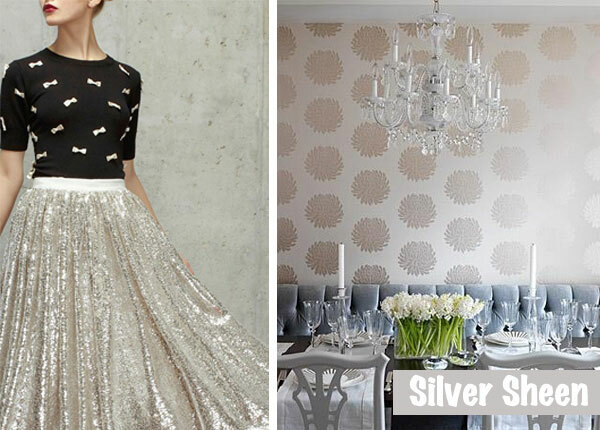 Shine a little light with a little sparkle on a special corner in your home! Light fixtures, metallic accents or a subtle sheen are a great place to start. Thank you so much Lindsay for guest posting for me today! I super love how you tie street style and fashion into interior design. You are so creative and talented and I am glad to not only call you a blogger friend, but a real life friend. I hope you all enjoyed this post as much as I did! Make sure to head over to Lindsay's blog and show her some love !